Eagle Creek is a member owned golf and tennis community at the intersection of Tamiami Trail East and Collier Blvd. Enjoy the ‘easy to walk to’ super stores on both corners of the major intersection. A short drive down Collier Blvd will take you to Marco Island and its spectacular beaches. The community has received several landscaping awards in the past. A regular variety of homes, condos and villas offer the Eagle Creek buyer several lifestyle options. Golf membership or a Social Sports Membership is required with all residences here. 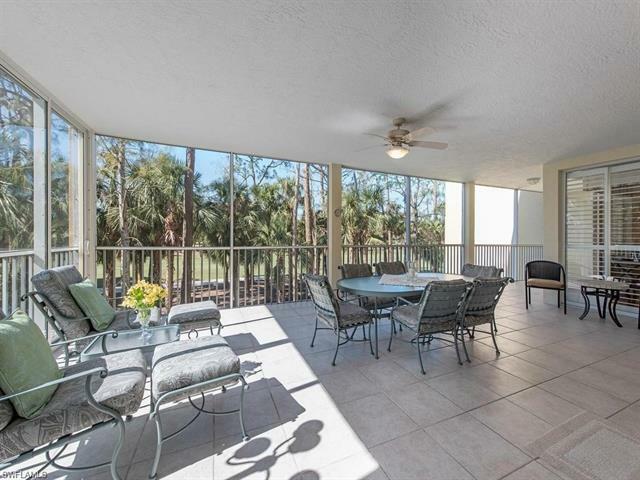 Eagle Creek Real Estate: 35 Eagle Creek properties priced for sale from $1,725,000 to $175,000 | Showing available Listings from 1 to 25.